Cleaning a carpet might seem like an odious task when you set out to do it, but it’s easier than you might think. 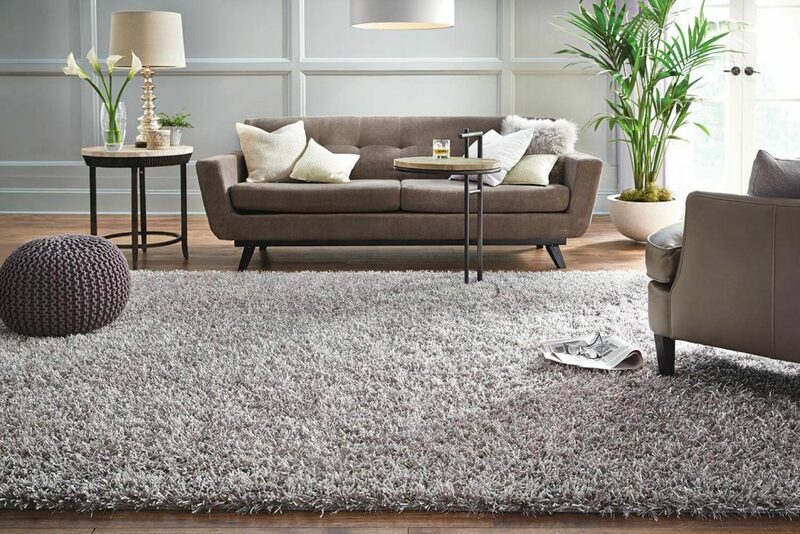 Don’t let those ugly stains from last year’s cocktail party scare you into putting up with a filthy carpet. 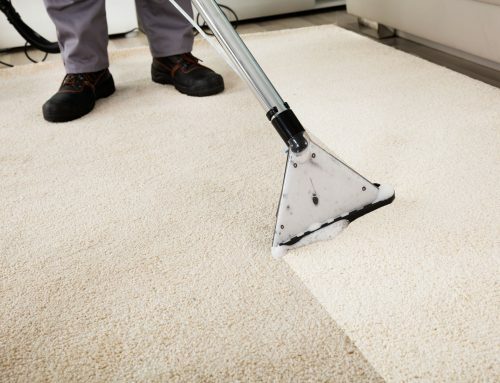 Here, you’ll get 10 carpet cleaning tips that will have those stubborn carpet stains scurrying away when they see you wielding your new carpet cleaning powers. Most people vacuum their carpets to remove dust and dirt and their carpets. If you want to prolong the life of your carpet, you’ll have to tweak your vacuuming a little bit. First, you’ll have to get the right vacuum cleaner for your carpet. Finding the right vacuum cleaner requires a bit of work. First, check to see if the manufacturer of your carpet indicated some of the features of your carpet. For instance, some manufacturers label their carpets as “soft carpets”. Such a carpet requires a different type of vacuum from the one you would use on a cut-pile carpet. There are countless ways in which a carpet can get stained. Someone might spill grape juice on it, Bingo might leave a nasty surprise, or the little tykes might decide your rug is the best canvas for their finger-paint artwork. Whatever the source of the stain, you’ll want to blot the area around the stain and wipe from the inside out, work a brush or a dry piece of towel inwards. After wiping, rinse the spot with clean water and repeat the process. Make sure you do not scrub the carpet though. Once you’ve wiped the area, you’ll want to follow the specific instructions for cleaning different carpet stains. 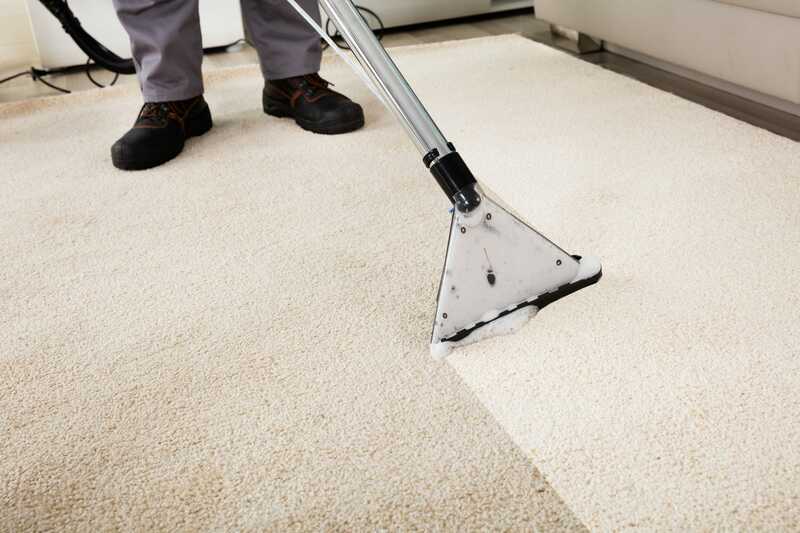 In most cases, there are specific carpet cleaners for different stains. Use the right carpet cleaner on the right stain. Carpets are not created equal. That’s why each carpet fibre requires a specific way of cleaning it. Make sure you know your carpet fibre before you try to clean it, especially when you are vacuuming or removing a stain. Each fibre requires a different method of cleaning it, and if you get it wrong, you might end up destroying the carpet. Sometimes you cannot get all the dirt out of the carpet. When pieces of debris accumulate, there’s a time when the carpet will make the whole house stink. The reason why the carpet stinks is due to the bacteria that builds up around the debris. To get rid of the smell, and the bacteria, deodorise your carpet. Dry cleaning doesn’t only work on suits. You can extend the life of your carpet by dry cleaning it. Normally, you’ll consult a professional who will use a cleaning agent and an upright vacuum. It doesn’t take a long time, and the professional will also deodorise your carpet. Steam cleaning is one of the best ways to clean a carpet. The Institute of Inspection Cleaning and Restoration notes that steam cleaning helps remove bacteria, stains, and allergens better than all the other methods. You can either hire a steam cleaner and do all the work or hire a professional to help you out. You wouldn’t expect to find upholstery and other fabrics in a list of carpet cleaning tips. Believe it or not, however, cleaning the upholstery goes a long way in ensuring the health of your carpet. It also improves the cleanliness of your home, even though it takes a lot of time and effort. Keeping cats and dogs well groomed also not only keeping the carpet clean, but also extending the life of the carpet. Pets deposit fur follicles on the carpet and at times vacuuming may fail to pick up all the fur. Bacteria will then build up around the fur resulting in the deterioration of the carpet. After 12 to 18 months, get a professional to clean your carpet. While it might cost a few hundred dollars, you are guaranteed extensive carpet cleaning services that remove stains and all other forms of debris. Dried gum is such a nuisance that both residential and commercial property owners have had to dispose of their carpets due to gum sticking on the rug. That’s why it became important to it in the carpet cleaning tips list. To remove dried gum, freeze it. It slips right off. These few tips will help you keep your carpet in the best shape all year round. Moreover, following these tips ensures you don’t shop for a new carpet every now and then.